The leader of the Ugandan Community in Houston, Texas would like to inform the Ugandan Diaspora Community that death has occurred in the Houston community. 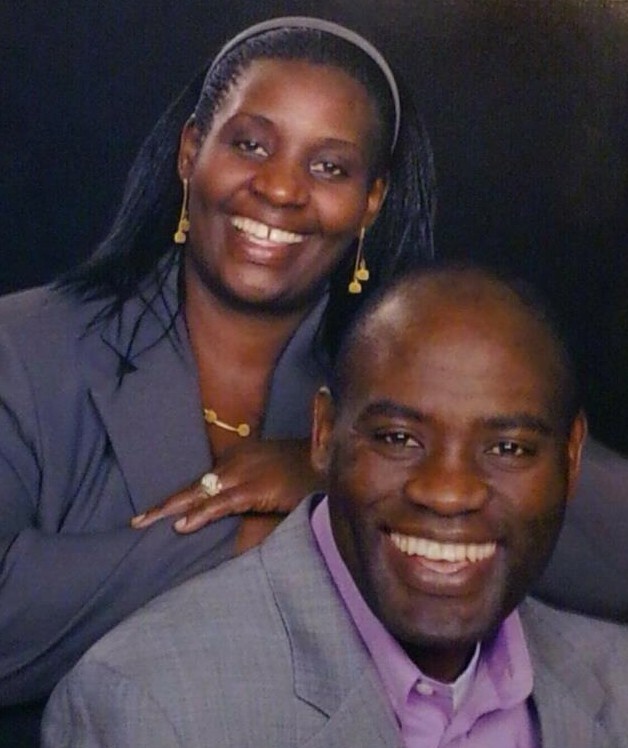 Dr. Ahimbisibwe Israel, his wife Mrs. Dorcus Ahimbisibwe & last born son junior ‘Jay’ were found dead in an apartment complex in West Houston. The apartment is still treated as a crime scene as per Mr.Tolit Godfrey (713) 876-0058 a community member who had gone to do a routine check on the family this morning. Details of this death announcement are still trickling in although Houston Police are treating this as a Homicide. May the souls of the departed rest in peace – RIP. I will be updating the diaspora on this tragedy. By check, please mail check to Episcopal Diocese of Texas, P.o.Box 4346, Dept. #199 Houston, Texas 77210-4346. The bodies of three family members — a Houston priest, his wife and their son — were found inside an apartment Monday morning in west Houston, according to Houston police. Houston Fire Department firefighters found the bodies Monday morning at an apartment in the 800 block of Strey Lane, just south of Memorial City Mall, after concerned church members said the pastor and his wife did not show up at church on Sunday and couldn’t be reached on Monday. “He didn’t show up for church yesterday afternoon, which is totally out of character for them not to let us know, and didn’t respond to text or phone calls,” parishioner Keever Wallace said. Wallace and his wife, Brooke, knocked on the apartment door late Sunday but got no response. Brooke Wallace returned Monday morning and alerted an apartment manager, who opened the apartment to allow HFD firefighters to conduct a welfare check. Houston police said the family of three was found dead in the apartment. Sources tell KPRC 2 News that all three had been beaten to death. It’s not clear how long they had been dead. The victims have been identified as Israel Ahimbisibwe, vicar of Redeemer Episcopal Church in Houston; his wife, Dorcus; and their 5-year-old son, Israel Ahimbisibwe Jr., according to the Episcopal Diocese of Texas. The Ahimbisibwes were parents to two older children as well, according to church members — both boys. One attends private school in California. The other graduated from Memorial High School last year. Police are still combing through the apartment. The victims’ bodies have not been moved. Monday morning about a dozen church members gathered outside the apartment to pray for the family. The diocese said Ahimbisibwe, a native of Uganda, was ordained in the Church of Uganda and held master’s degrees from Princeton Theological Seminary and Harvard Divinity School. He earned another master’s and doctorate from Rice University after completing graduate research at Hebrew University in Jerusalem.